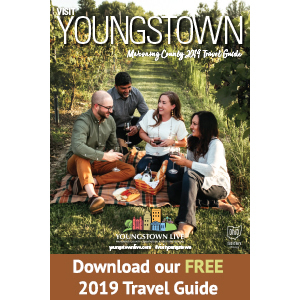 Loudonville, Ohio – A beautiful outdoor setting, live music, 100 varieties of beer, food and more could only mean one thing. Oktoberfest has returned to Mohican! 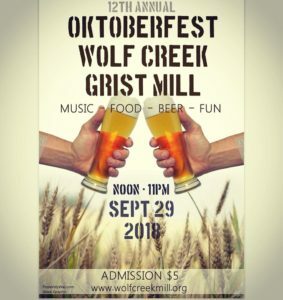 The Friends of Wolf Creek Grist Mill will host the largest fundraising event of the year on Saturday, September 29th, from noon until 11:00pm. This incredible fundraiser is full of food, raffles, beer, wine, games and entertainment. 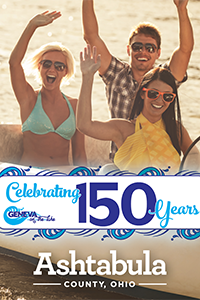 For a $5.00 entry fee, each person that is 21 years old and over, has the opportunity to taste beers that range from seasonal selections, craft beers, local selections to include nearby craft brewers, international selections, ciders, gluten-free choices, draft and bottle selections. Oktoberfest will also include a nice selection of wines from D&D Smith Winery and Paper Moon Vineyards. Order tickets on-line at WolfCreekMill.org, September 13th-26th, and save: Buy 1 adult presale ticket, get 1 beer free. Pre-Sale tickets will also be available at Lingenfelter Jewelers. 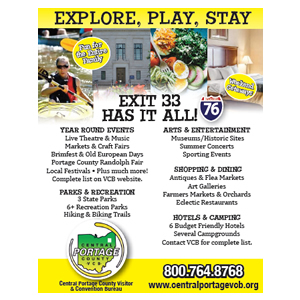 With safety being top of mind, guests staying at the following sponsors will be offered free busing to and from the event from noon – 11pm: Mohican Adventures, Mohican State Park Campground, Red Window Townhouse, Mohican Little Brown Inn, Arrow Point Campgrounds, and Wally World Riverside Resort. For those who live a little closer, a downtown Loudonville stop has been added to the shuttle service. 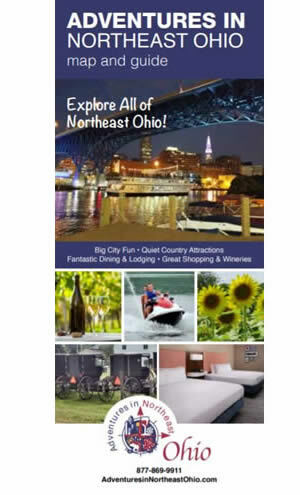 For more information on how to contact these sponsors for an overnight stay, visit DiscoverMohican.com. Steve Brownell returns to the stage to entertain through songs and humor from 1pm-5pm. 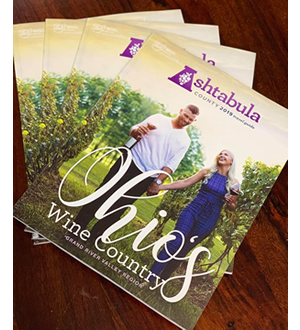 Grab something to eat and drink and enjoy Ohio’s own Rutherford County Band from 6pm-10pm. 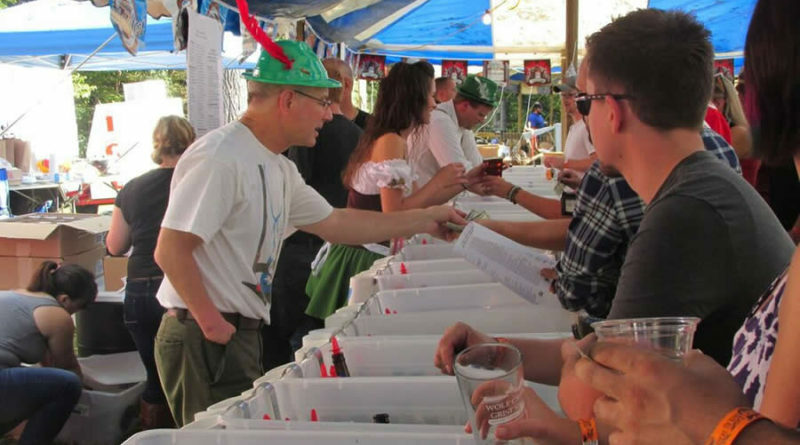 Games and more await at Oktoberfest. Visit wolfcreekmill.org for more information on this event and how to help preserve this wonderful piece of Ohio’s history.